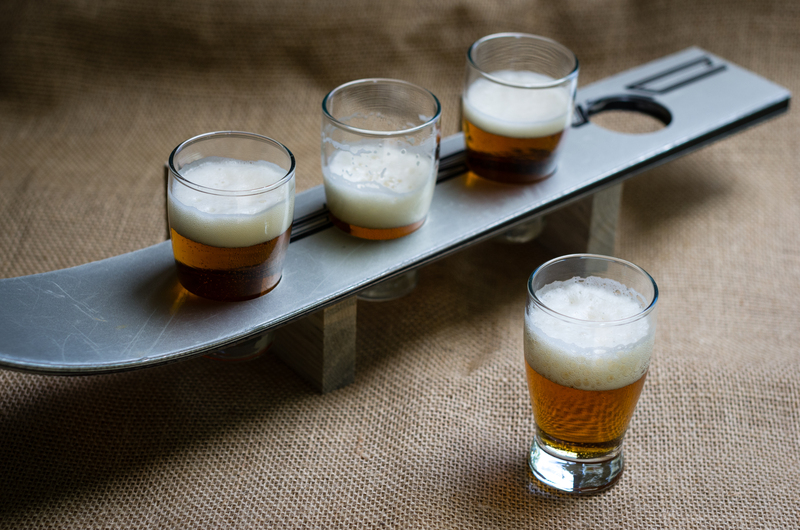 Been working on some prototypes lately. 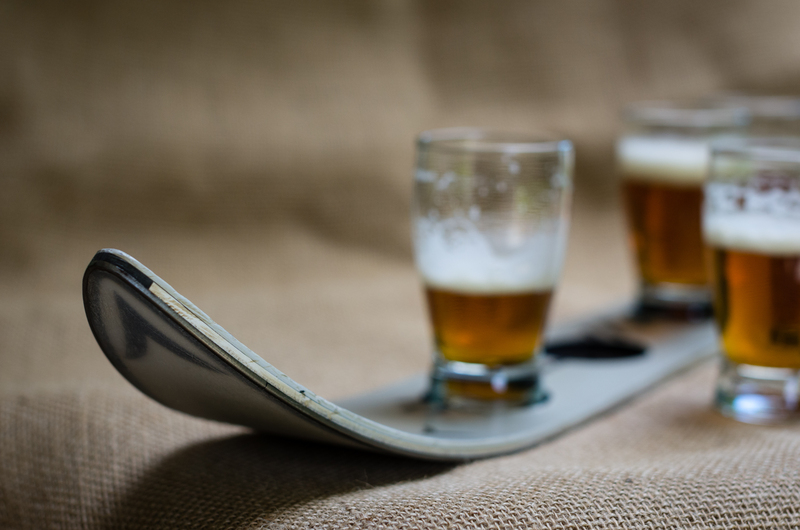 First up, beer tasters, The first one, the glasses pass through, while the second one they sit on top in recesses cut out for the glasses. These will remain custom order only. 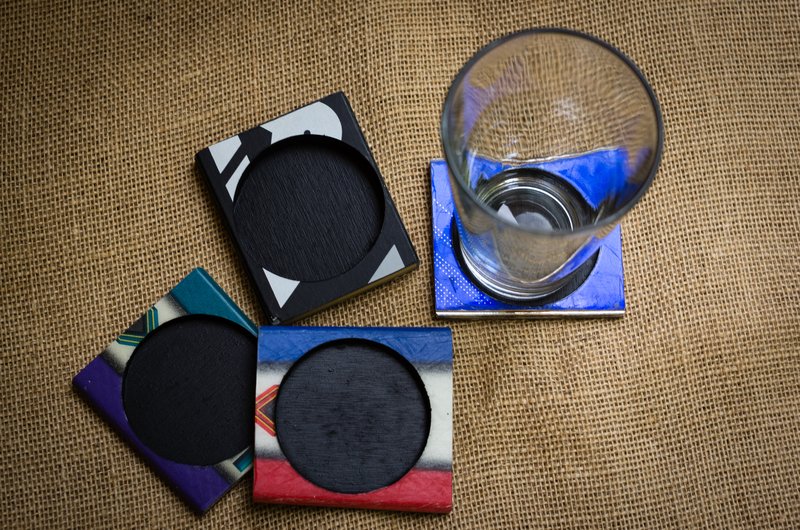 Second, coasters. Every since I posted a picture of one coaster I made on a whim a year ago, I’ve been getting requests. These aren’t “for sale” yet, but I hope to get the process down and offer them later this year.